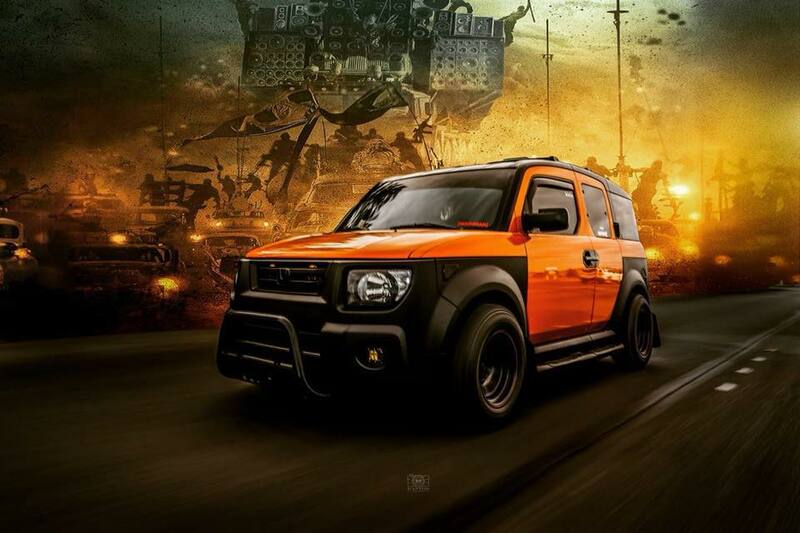 Around the world people customize their cars adding things to make their builds unique. 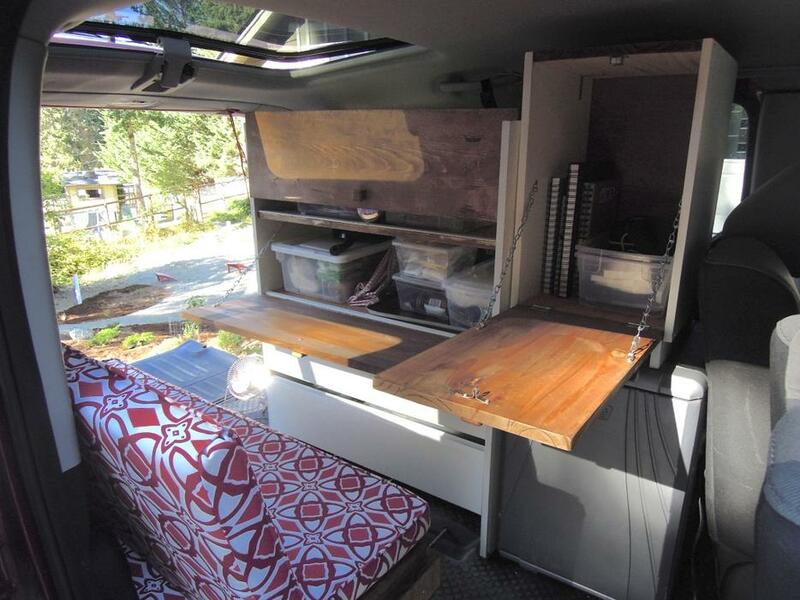 There is something about ownership and customization I have never been able to change about myself. 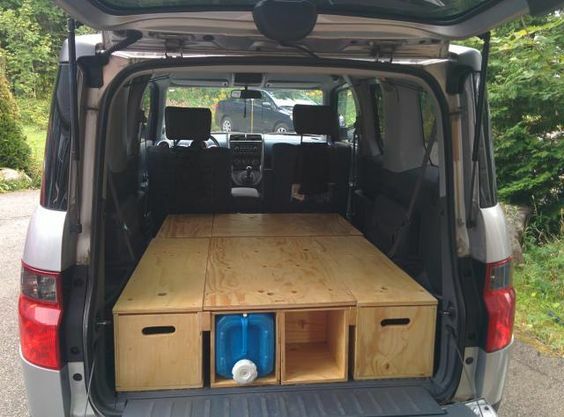 Whether I am modifying my car or customizing my home, I think people create their own versions of their stuff in order to assert ownership over these things. 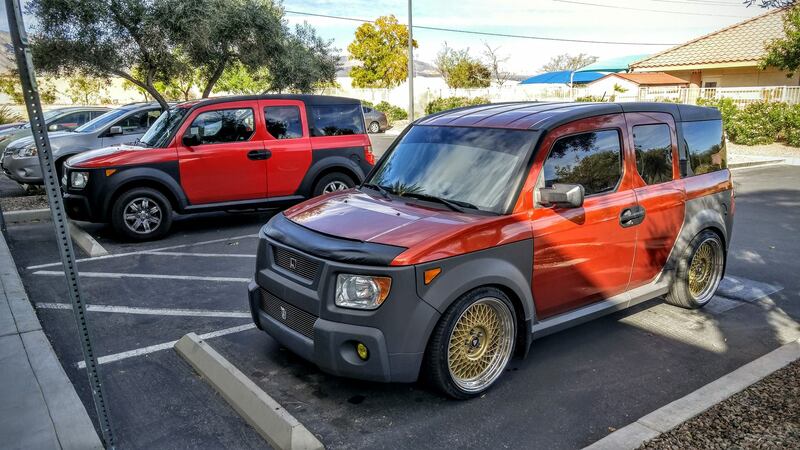 That, at least, is the only reason I can think why people are so obsessed with modifying and customizing their cars. 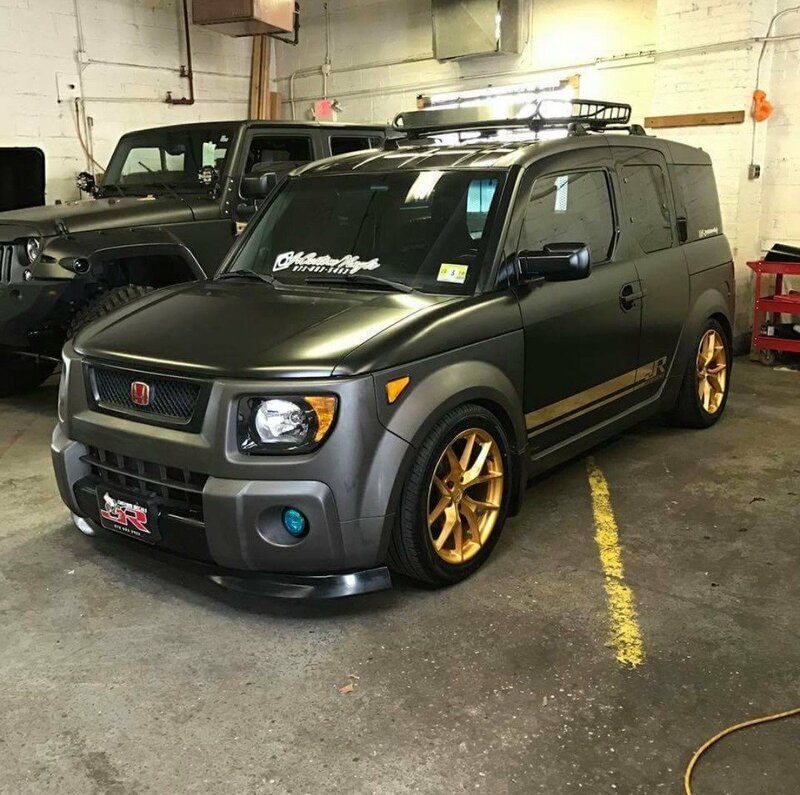 Sometimes people modify their cars in a purely cosmetic approach and sometimes people customize their cars to gain a new level of functionality. 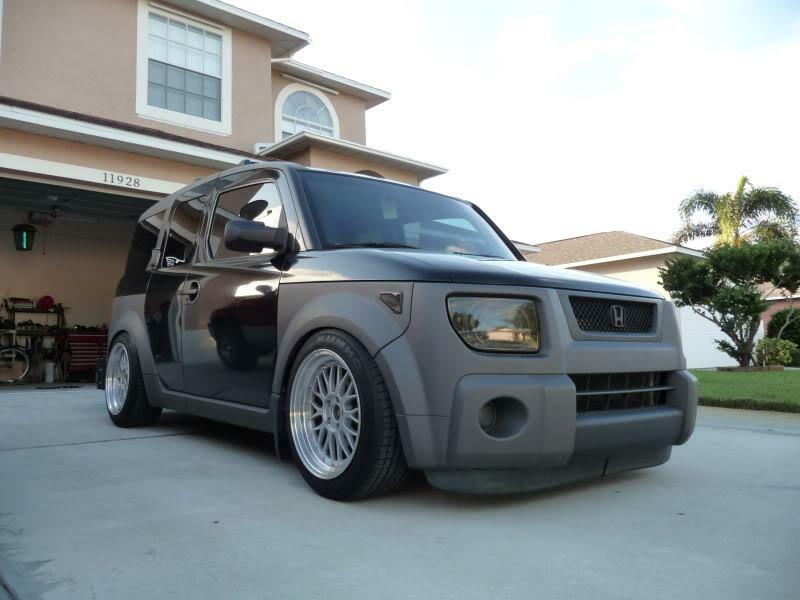 Before one sets off to customize their Honda Element Mods I think it is important to distinguish what the goal of the modification is to be. 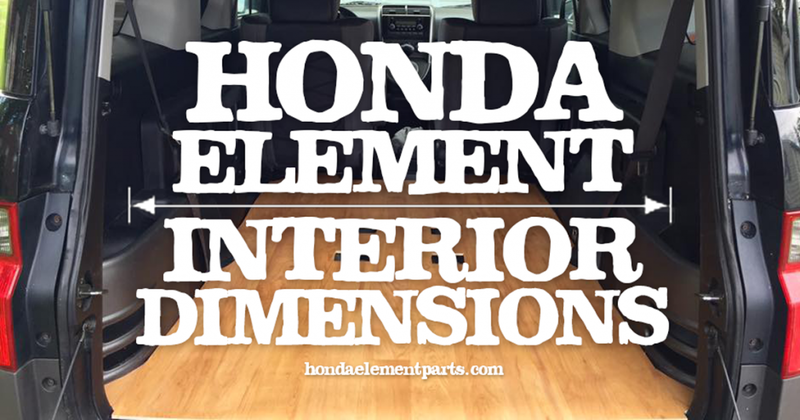 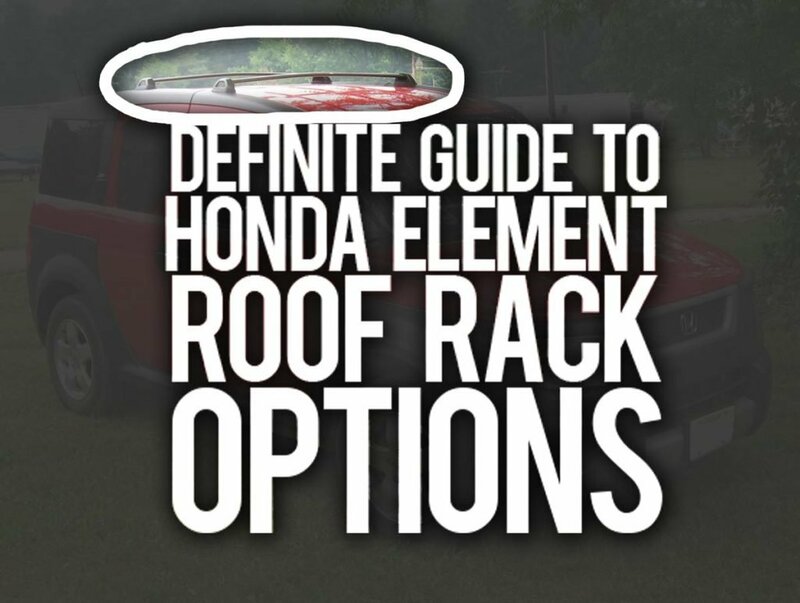 Most of the community, from my experience, uses the Honda Element as a functional vehicle. 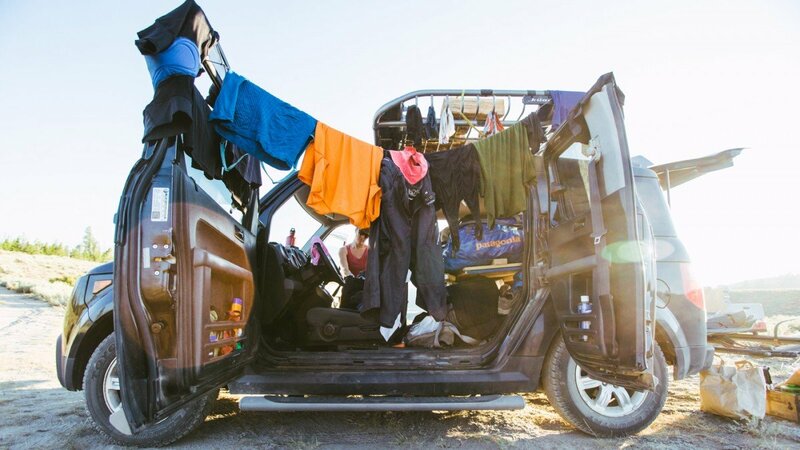 We often use our Elements to haul our gear around, to bring our camping lifestyle out into the world in search of adventure. 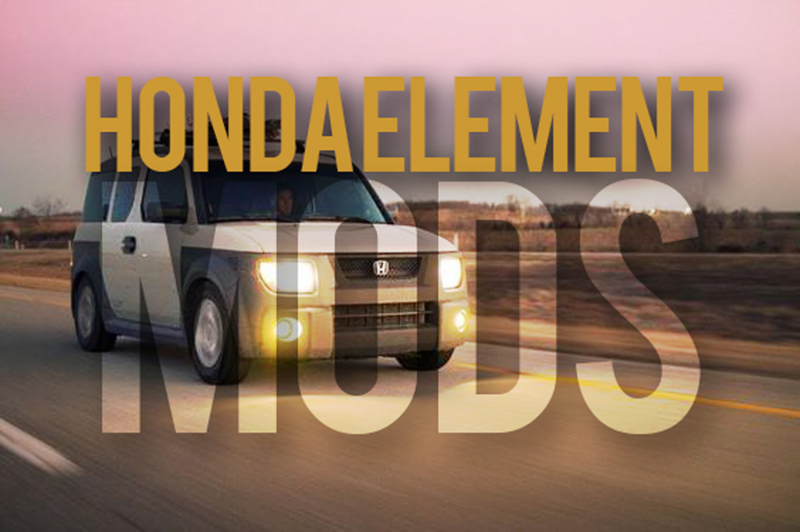 Other people modify their Elements to improve cosmetic appearance and a small few are modifying their Elements for performance and track use. 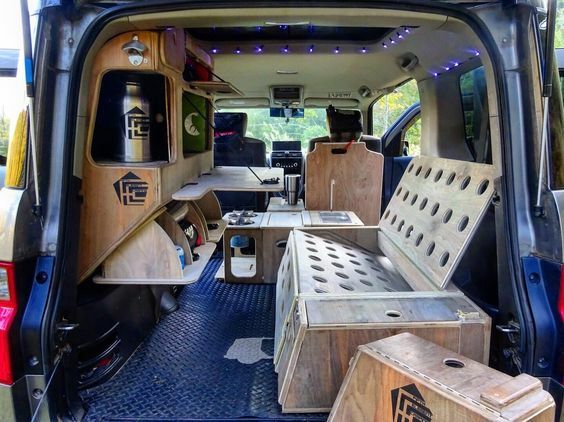 I do know one thing for sure, we are always looking for inspiration, looking to our community to motivate the evolution of our modification hobby. 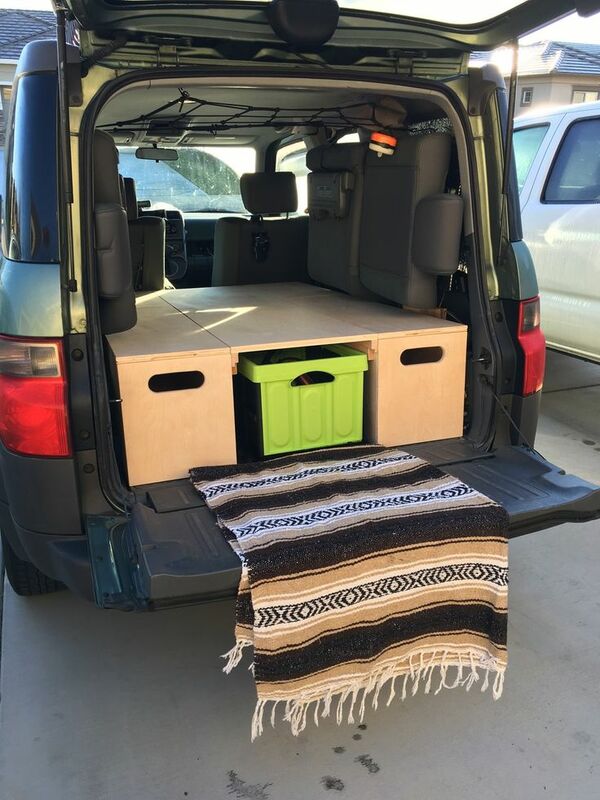 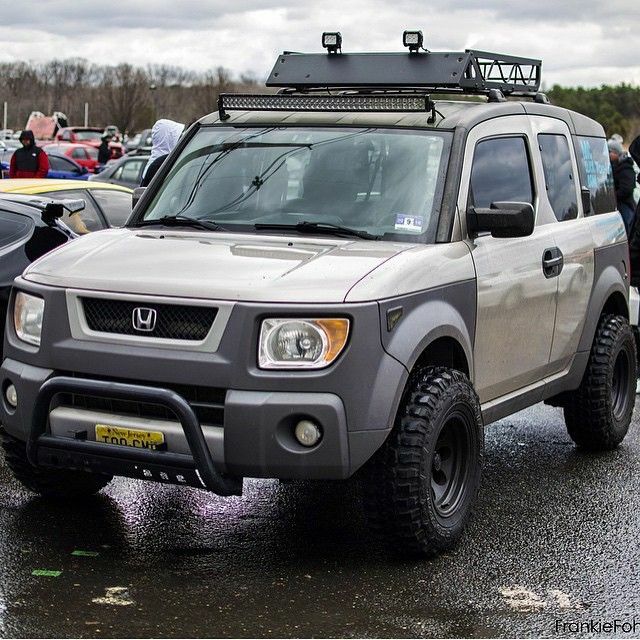 This article is an attempt to do just that, to inspire you to get out and customize your Honda Element! 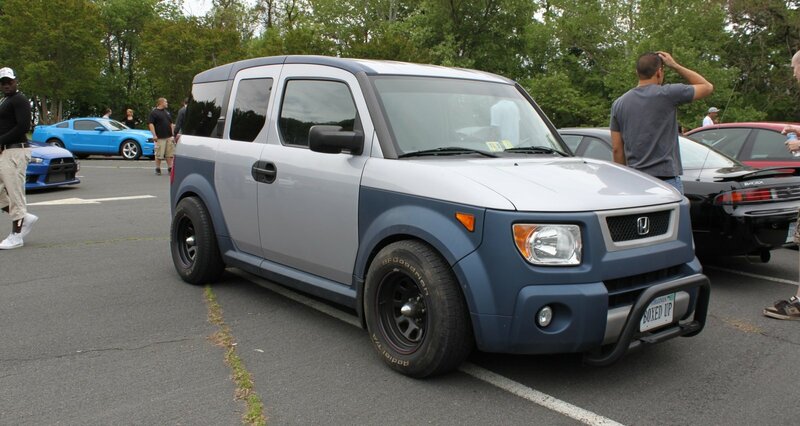 What is the Goal of Modifying your Honda Element? 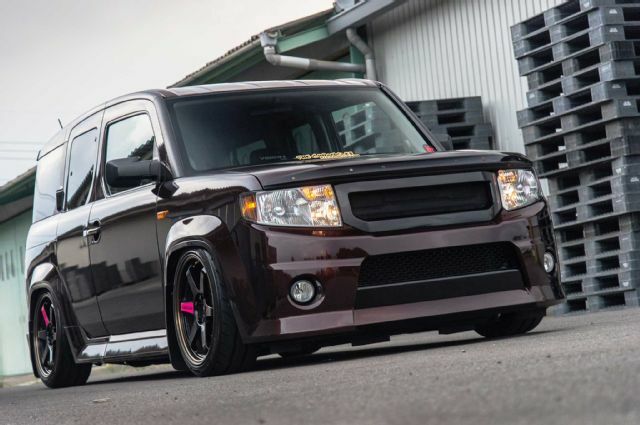 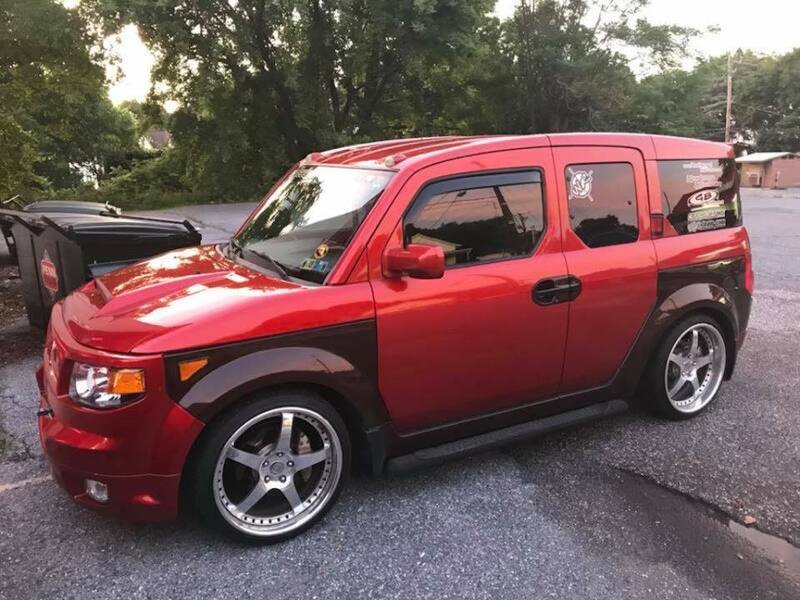 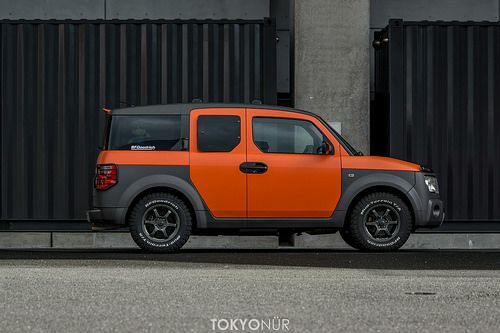 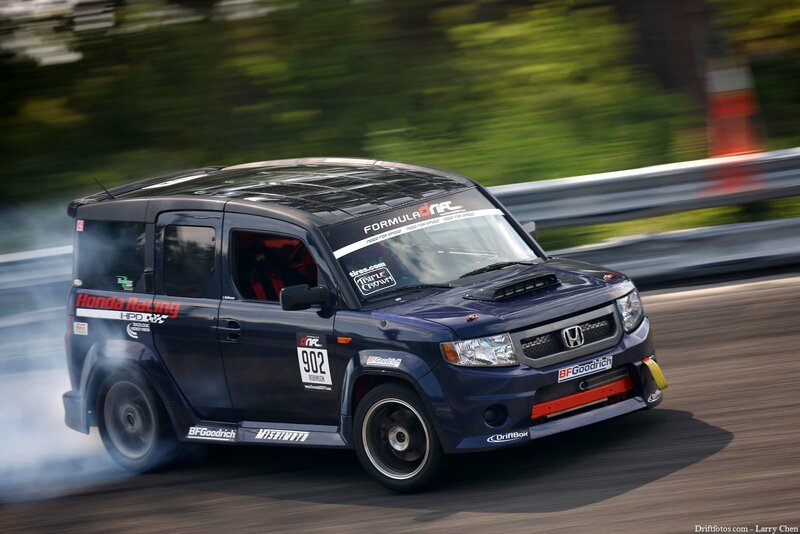 Let’s get inspired by these JDM Honda Element mods. 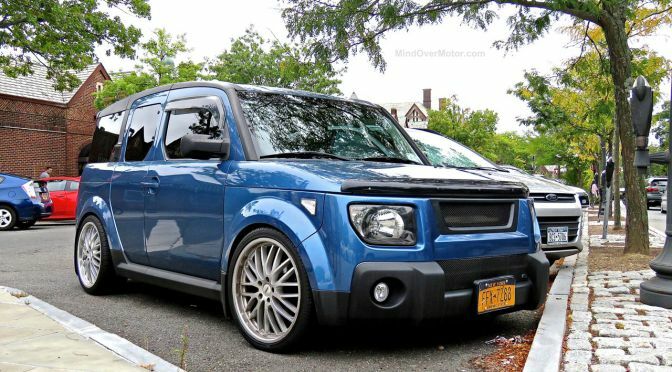 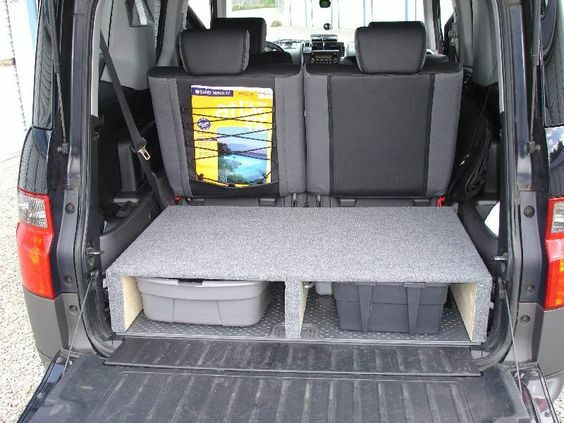 What is one mod you see here that you would love to do to your own Honda Element? 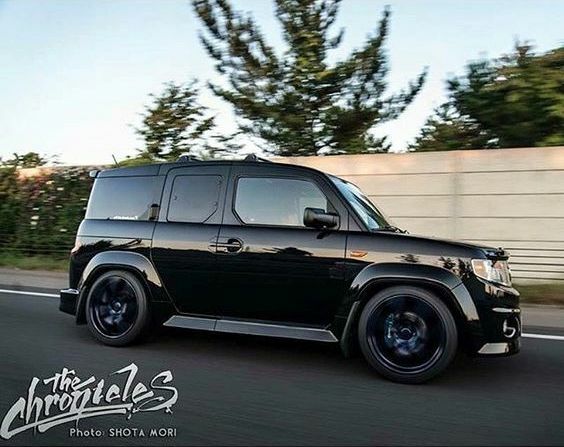 Leave your answer in the comment section below! 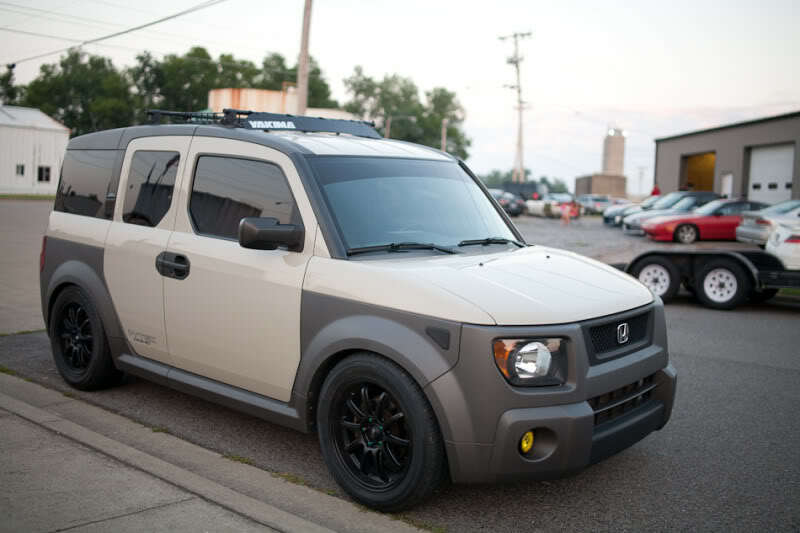 Rare Khaki color with black rims, blackedout headlights and grill and sporting a yakima roof rack. 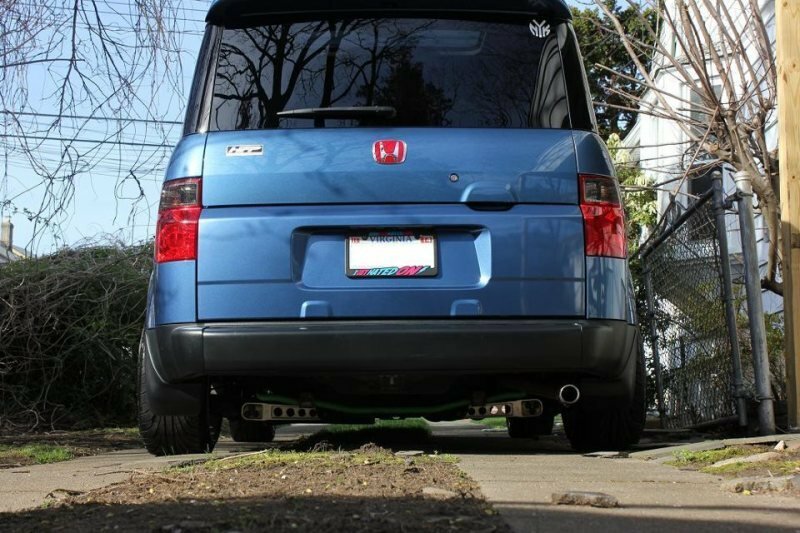 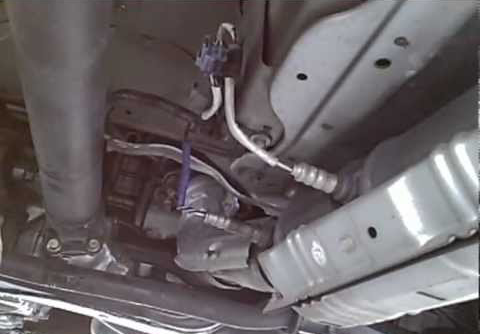 The rear end of a nice blue honda element with sway bars and lower control arms. 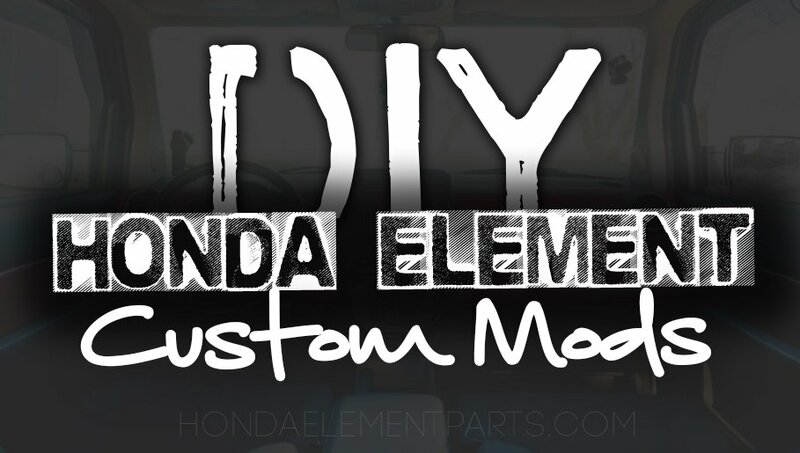 In this video is showcased some of the most tricked out, customized and modified honda elements out there. 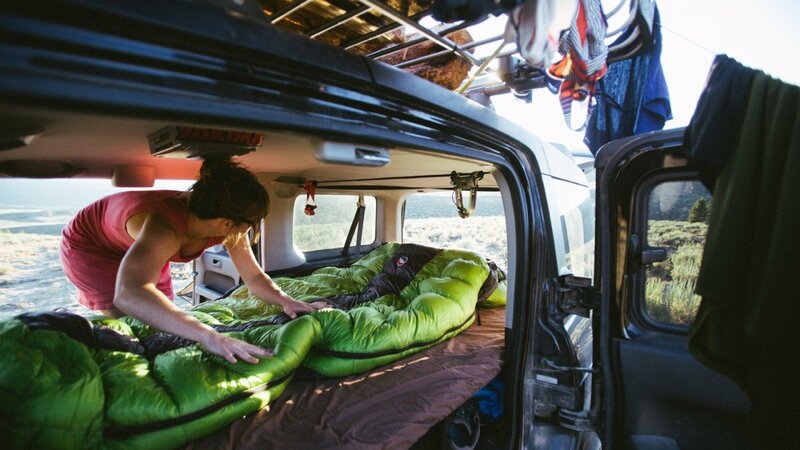 This video is like all of my goals in one video. 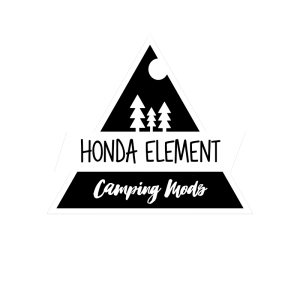 I made this video to help inspire the honda element community to get out there and tune their elements. 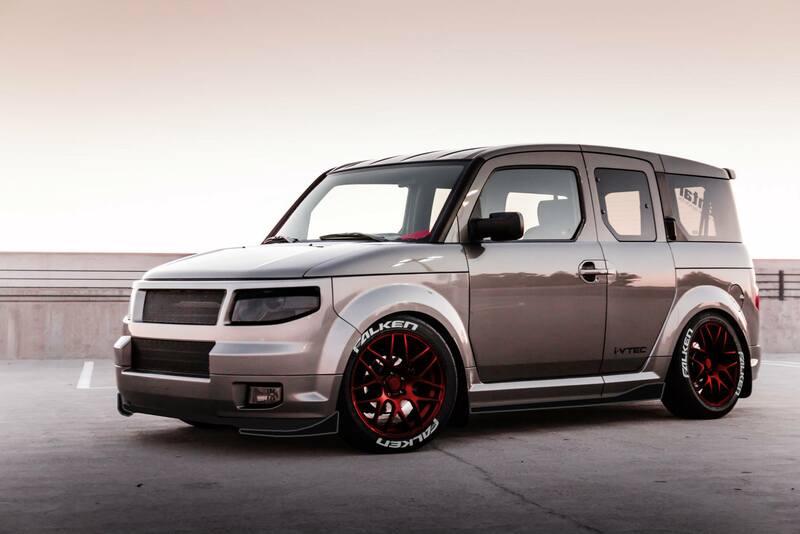 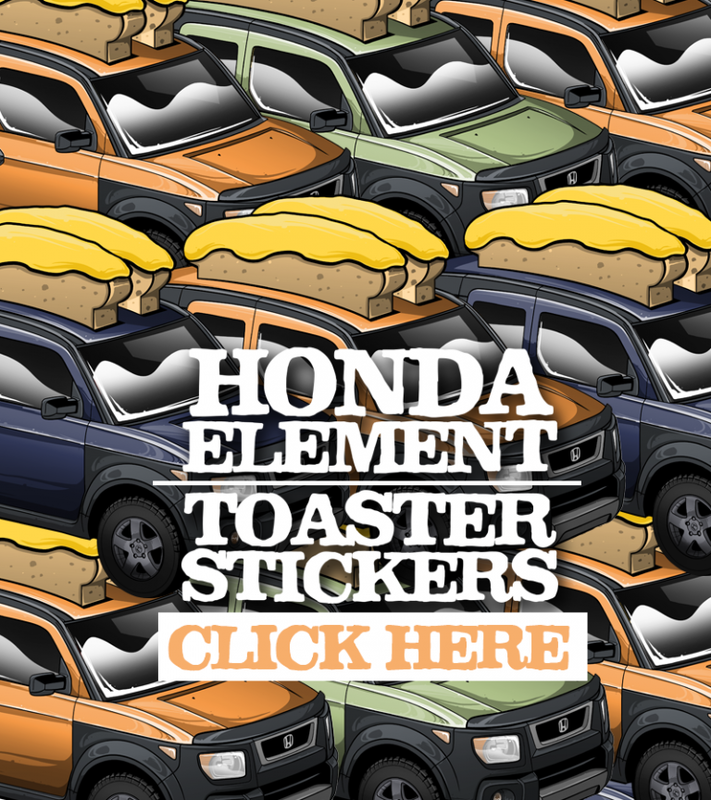 Which one is your favorite Honda Element Mods? 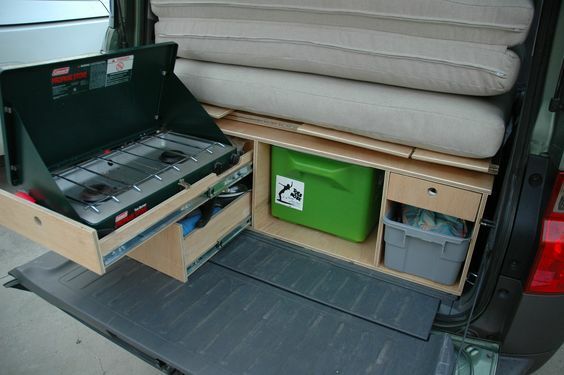 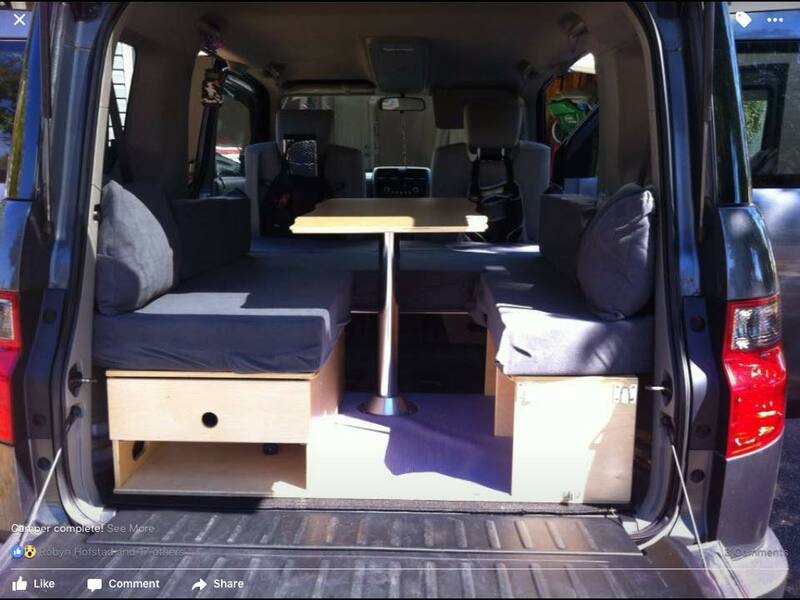 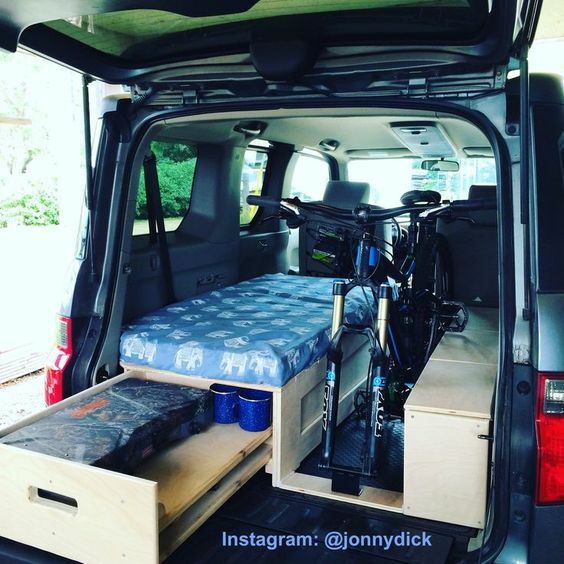 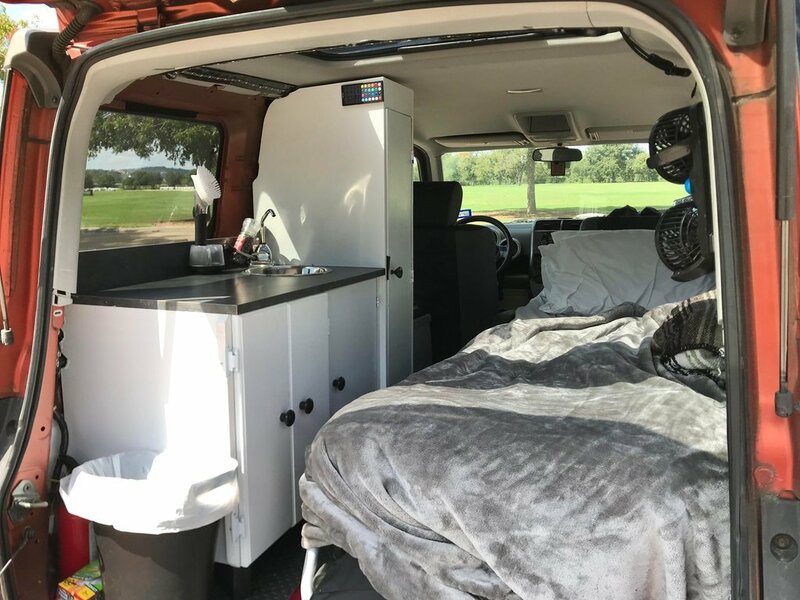 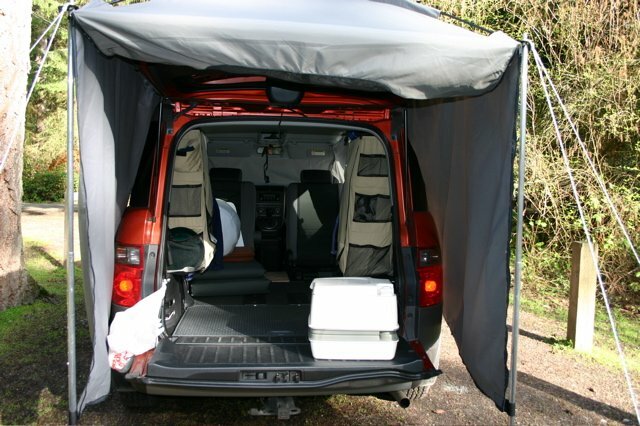 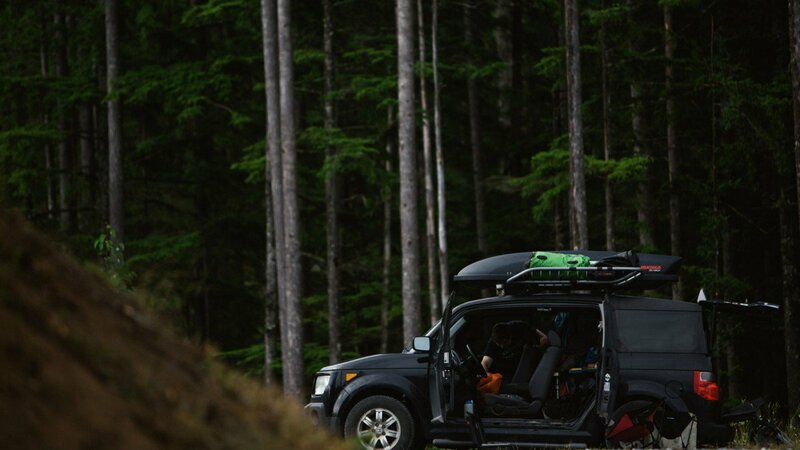 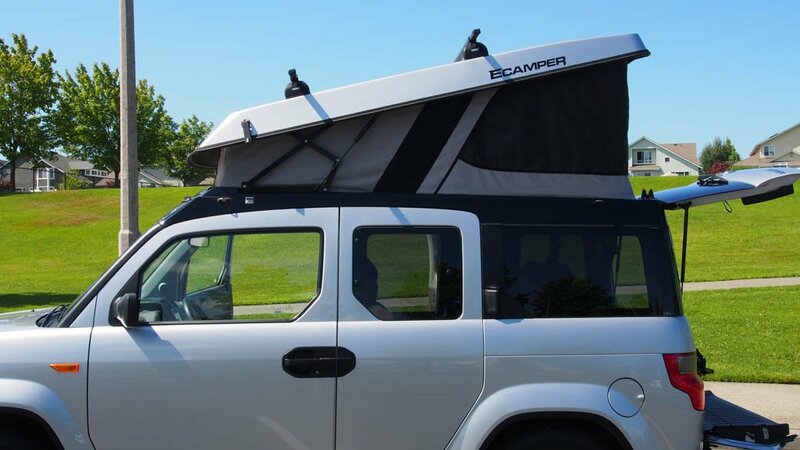 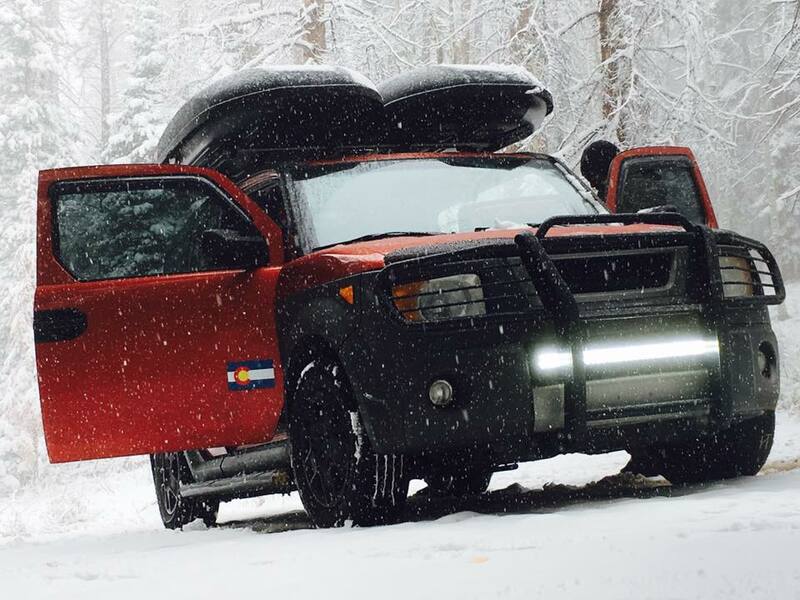 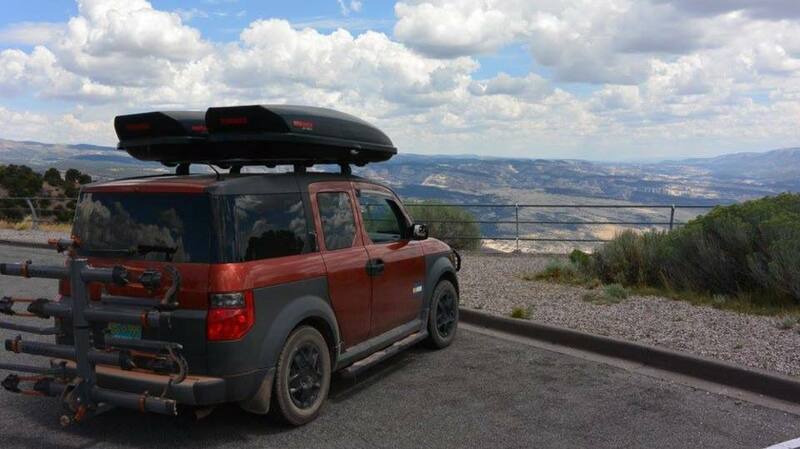 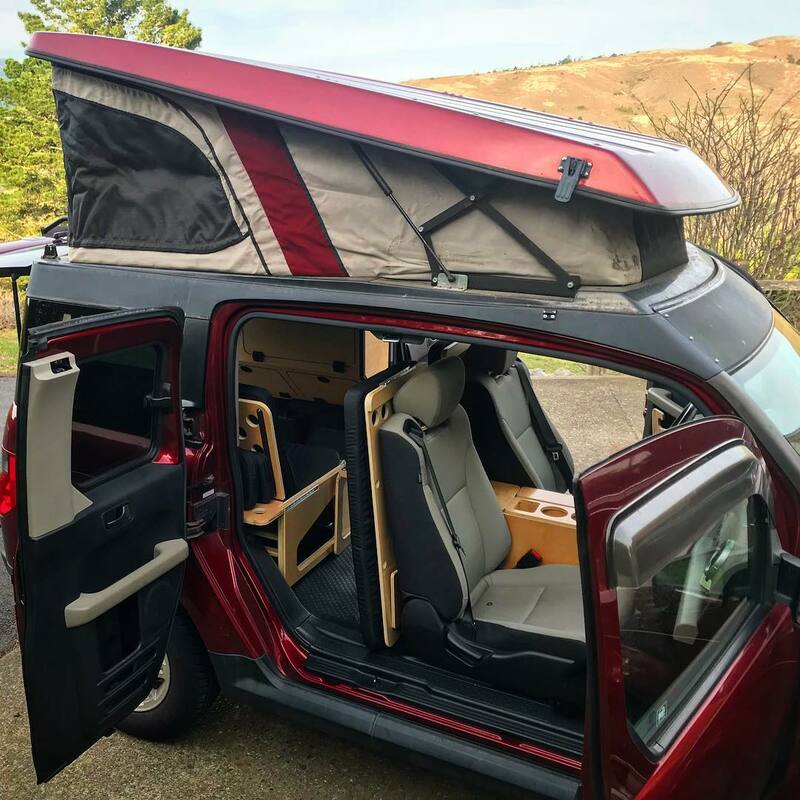 Let’s get inspired by these Honda Element camping and outdoor mods. 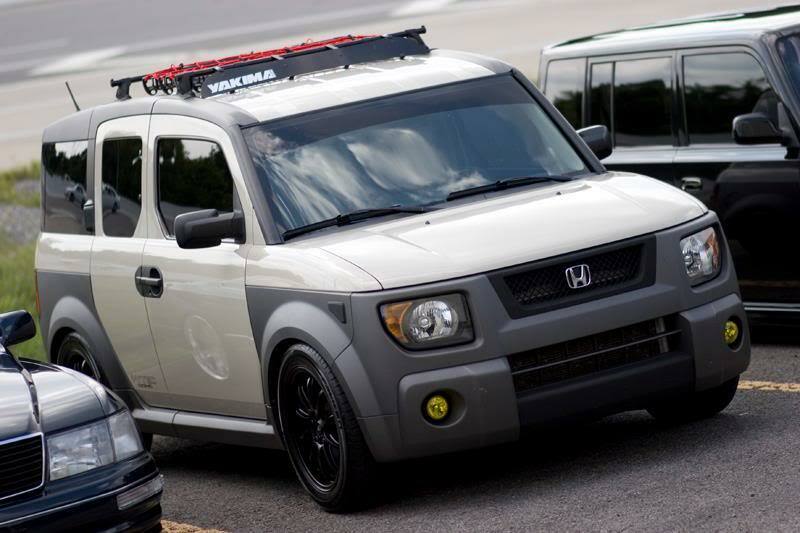 What is one mod you see here that you would love to do to your own Honda Element? 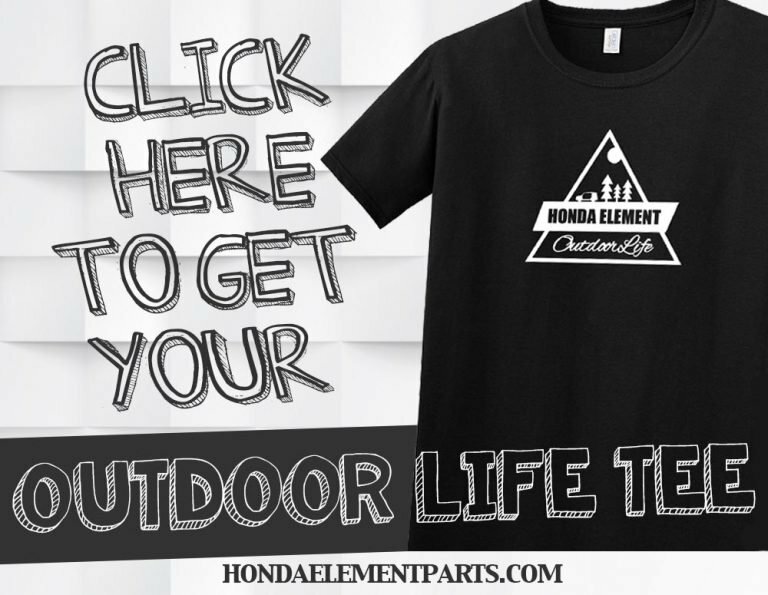 Leave your answer in the comment section below! 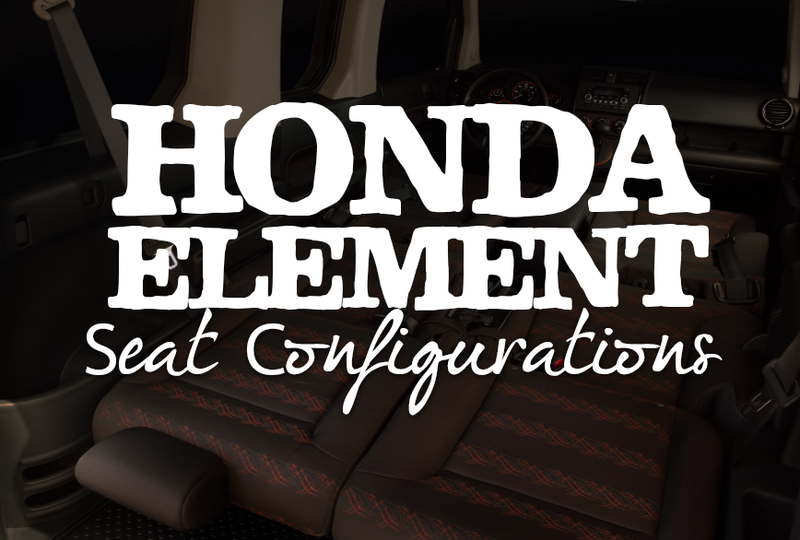 Even more awesome builds in this second video! Want to see some DIY Custom Honda Element Mods?